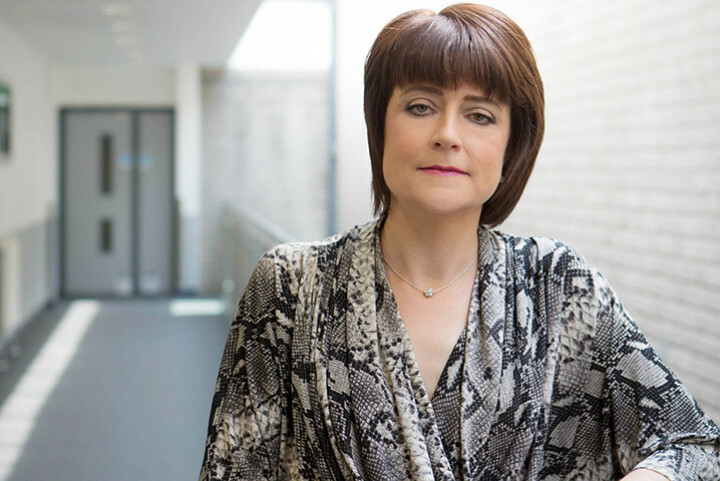 Royal Northern College of Music Principal and Chair of Conservatoires UK, Professor Linda Merrick, shares her thoughts on the importance of EU relations for our leading music colleges and the impact Brexit could have on the future of UK conservatoire education. Francesca Treadaway of the ISM speaks to Chorus Director Gregory Batsleer of The Royal Scottish National Orchestra Chorus. 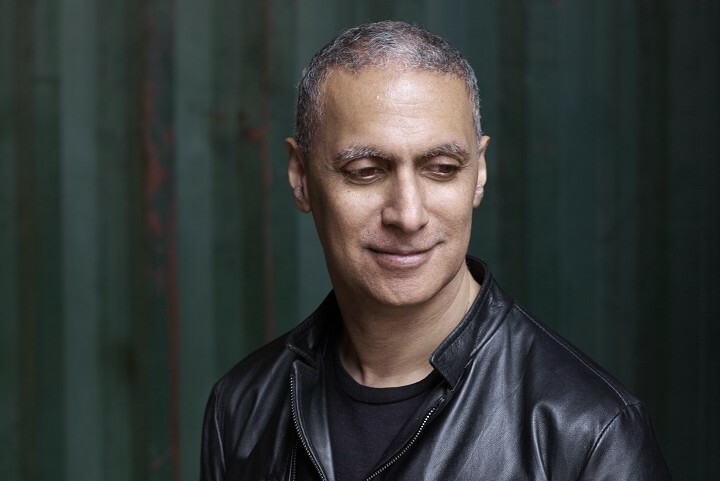 The ISM's Francesca Treadaway speaks to British-Indian composer, multi-instrumentalist and producer, Nitin Sawhney about his life and ground-breaking career in music. Independent Venue Week 2018, taking place on 29 January - 4 February 2018, is a celebration of small music venues around the UK and a nod to the people that own, run and work in them. Jessica Salter of the ISM finds out more. 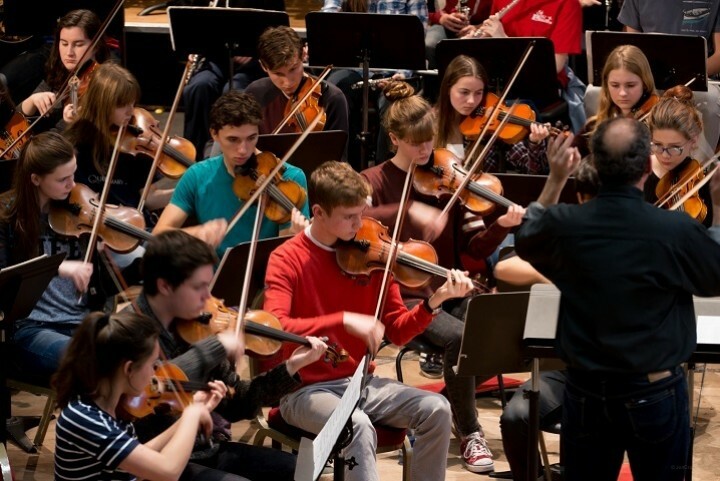 The award-winning Bristol Plays Music (BPM) is the only music education hub in the country that is part of a major concert venue – Colston Hall. In this feature, Phil Castang, Head of BPM gives us an insight into this vital hub’s work. The ISM’s Communications Manager Francesca Treadaway catches up with Chi-chi Nwanoku OBE to learn about her life, career and her plans to challenge the status quo with the Chineke! Foundation.